This summer I’ll be spending my time staying cool and staying far away from my oven. 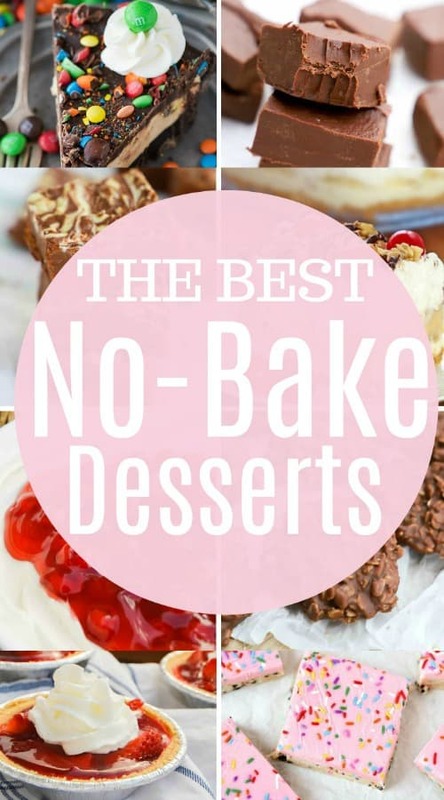 I love these simple No-Bake Desserts! They are perfect for summer weather and all taste amazing. During the summer I try to keep the oven off as much as I can. My house can get pretty warm when I am cooking so the more no bake recipes the better. 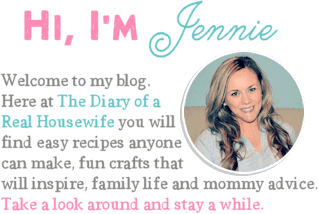 I wanted to share with you some of my all-time favorite no-bake recipes. 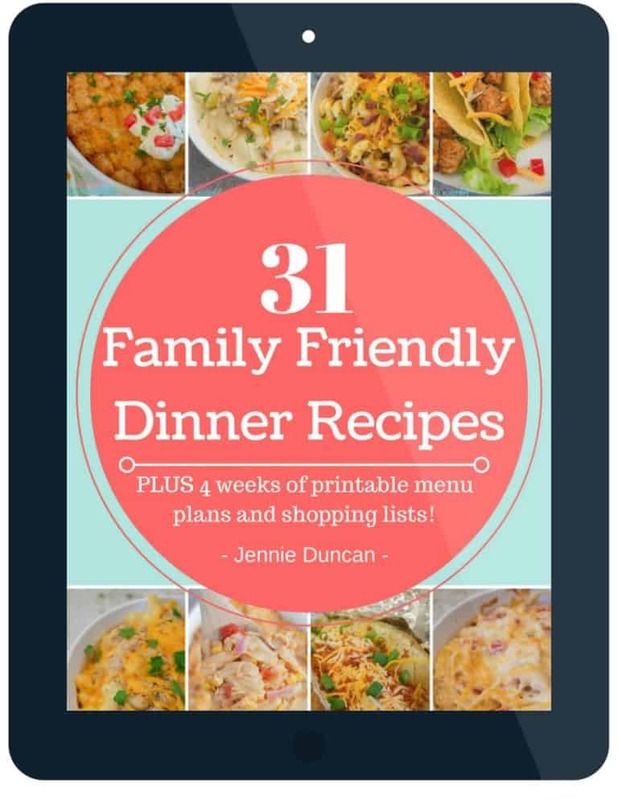 They are great for summer BBQs and get-togethers and recipes that I think you will enjoy just as much as we did. Make sure to pin this post so you can try each one this summer! I know I’ll be making each one. Love this Roundup? Pin it!! Yum! I’m with you, the oven stays off as much as possible…but my need for dessert doesn’t go away. Those icebox cakes are so tempting! YUM YUM YUM!!! All of these sound amazing! Those strawberry oreo cheesecake bites sound especially wonderful! these look so fun and yummy. Now I am hungry! Thank you for sharing at the Friday Favorites!